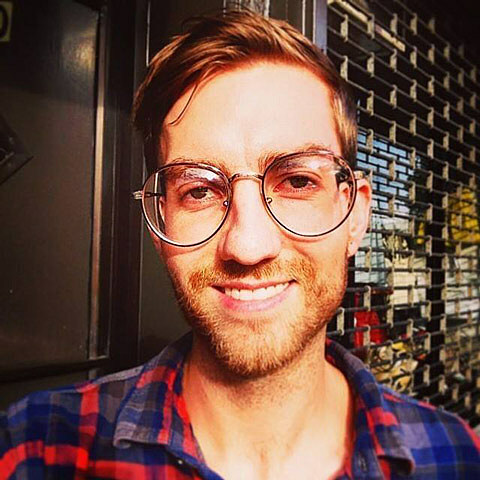 Peter Spear, 28, of Brooklyn band Empty Chairs is missing. He was last seen July 6 at Stewarts in Pine Plains, NY. If anyone has any information, a Facebook page has been set up. We hope he is found soon.